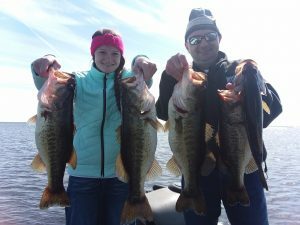 Johnathan Howell and his daughter Christa had an awesome day with Okeechobee Fishing Guides catching some really nice fish. Christa was an awesome fisher women she caught the biggest fish of the day and lost a couple good ones as well since they were biting slow today and not eating the bait well. Even with the fish not eating well we worked hard and managed to catch some great fish and I enjoyed some great company as well. I am looking forward to seeing this family again in the near future! 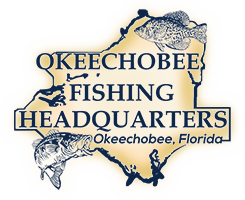 The post Lake Okeechobee Bass Fishing- Okeechobee Fishing Report 1/25/19 appeared first on Lake Okeechobee Bass Fishing at it's BEST! Top Fishing Guides.